That's why I'm inspired by the continued investment and growth in the renewables sector. A recent Bloomberg article highlights how solar is now the leading new source of power in the United States. That's good news for a nation that absolutely needs to transition away from a fossil fuel energy system. Across the past decade, many states have adopted or increased their renewable energy portfolio standards. 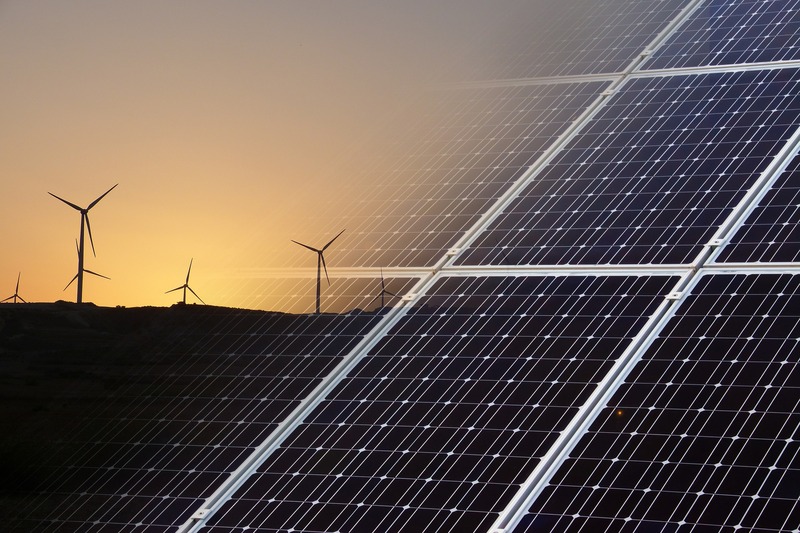 As these standards require utilities to sell a specified amount of renewable electricity, they're largely driving the nation's $44 billion market for wind and solar energy. A direct benefit of this energy diversification is the reduction of carbon emissions. So it's all good news here, right? The now three dozen states and territories operating with renewable energy standards or goals are quickly finding the creation of energy infrastructure — whether or not it's associated with fossil fuels — can create land-use conflicts and other threats to natural resources. This is especially so in areas with high agricultural, visual and ecological values. This means the need for thoughtful planning is more important than ever. New York, for example, has a very aggressive renewable energy standard that requires 50 percent of the state's energy come from renewable sources by 2030. As a result, land trusts are becoming an important partner and resource. Scenic Hudson, an accredited New York land trust, envisions the Hudson Valley becoming a regional model as agencies strive to reach those renewable targets. This vision is outlined in a new solar siting guide that seeks to balance energy needs with preservation priorities. If your community is not having conversations today about renewable energy, it's likely you will soon. Be proactive. Do your research now so that you can help lead the conversation later. And in the meantime, consider: What are the opportunities you see for renewable energy development in your state or region? What does it mean for you or your organization or community to be engaged in local, regional and statewide energy issues? Share your thoughts in the comments!